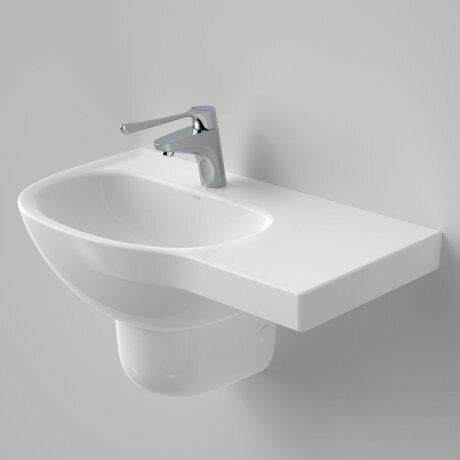 The Care 700 Wall Basin has been specifically designed to comply with the Australian Health Facility Guidelines Part D - Infection Prevention and Control. 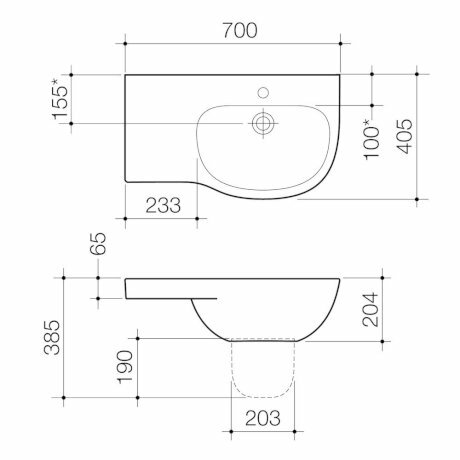 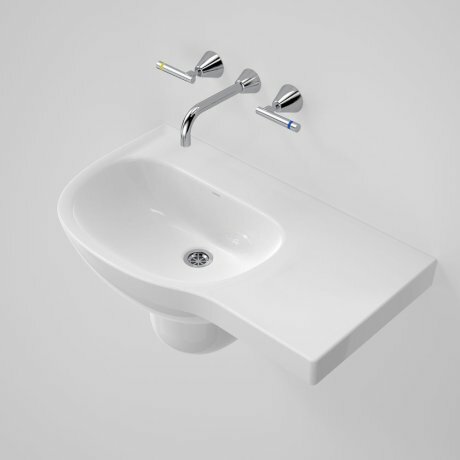 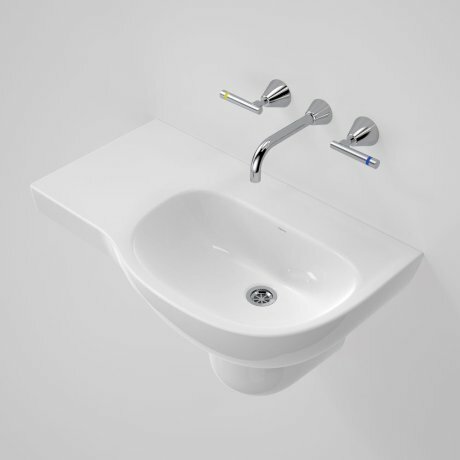 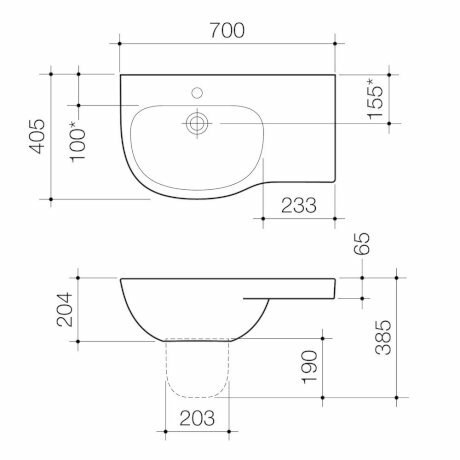 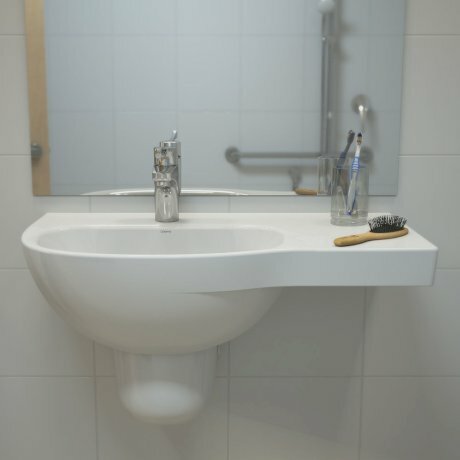 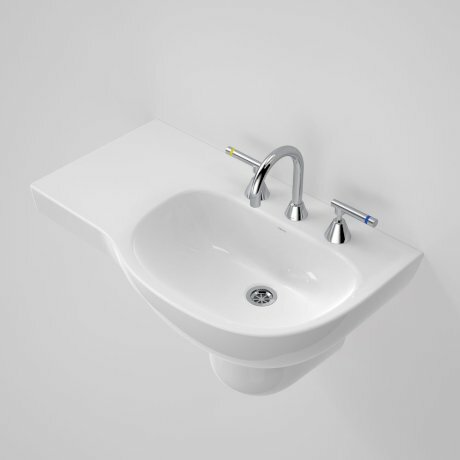 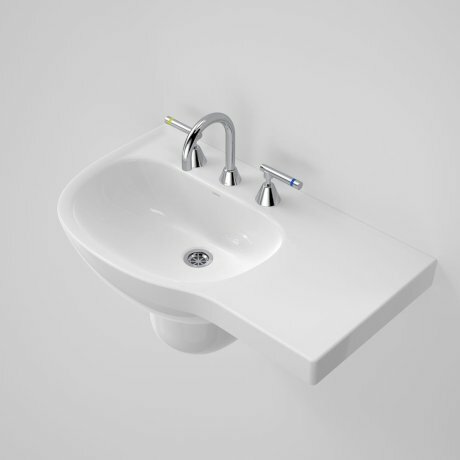 This basin complies with requirements for Type C basin and are used in areas such as staff, patient and public amenities. 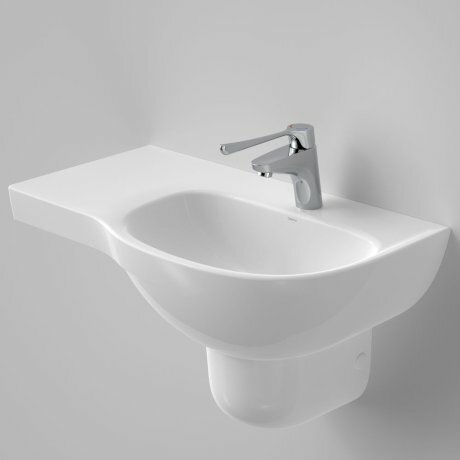 The design offers smooth rounded contours and clean lines incorporating a build in shelf space alleviating the need for separate shelving.